Whoa baby! 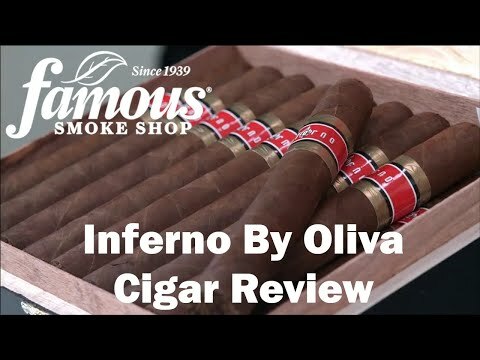 This Inferno by Oliva 660 cigar is loaded with hearty Nicaraguan ligero for a heady, yet amazingly smooth, full-bodied smoke. 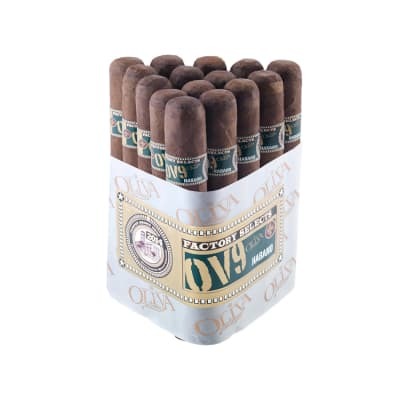 Thicker Habano wrappers keep this big boy from unraveling on you, too. 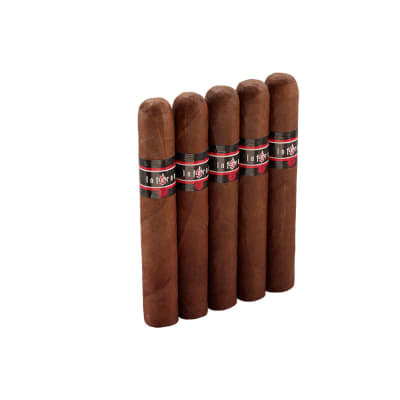 Savor it slowly and you're in for about 2 hours of intense tobacco pleasure. Get yours now. The best everyday smoke you can find. Always smooth and full flavored. 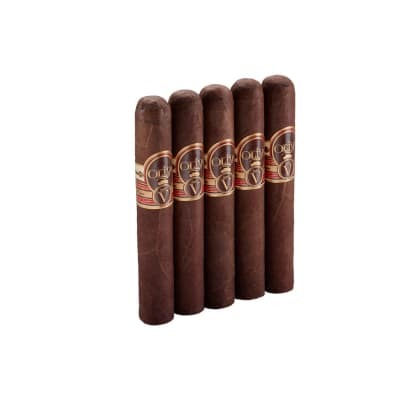 The best value cigar Ive found. 80% o my humidor. Biggest complaint is occasionally hard to draw. This cigar is consistently great! Always quality in all aspects. 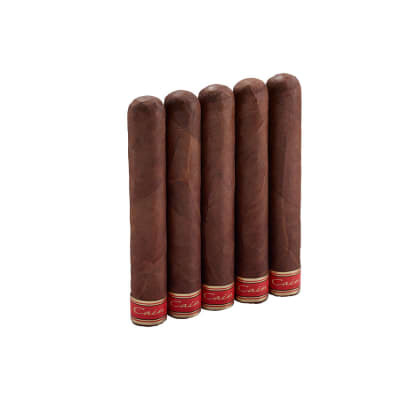 Can smoke one with a bourbon after dinner or beer. Perfect shape, size, burn, and flavor every-time. This has become a go-to for me. 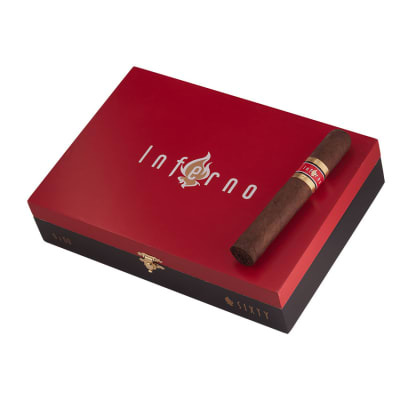 It s a consistent, well-constructed cigar that gives you a clean draw, clouds of fragrant smoke and excellent flavor. I m on my third box!